Enjoy a great lifestyle with the benefit of being in a strong community. A place where firm friendships are made, and help is never too far away. 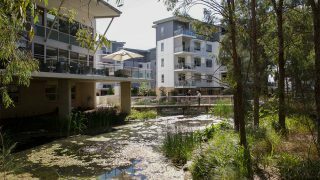 We have eight retirement villages spread across Sydney and as far north as Alstonville. 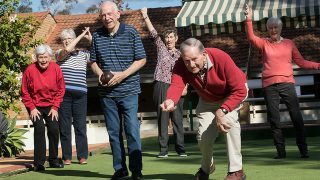 We cater to a broad range of tastes in retirement living. From those wishing to enjoy the lifestyle of Gracewood's luxurious apartments, to those who enjoy the villa lifestyle. 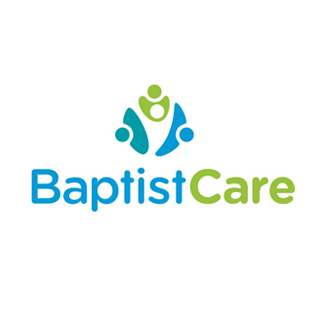 There is something for everyone at BaptistCare.